After selecting the method we want to work with, we choose the profit method we want to use... Of course, you have to be suitable for the method .. Do not choose the method of self-reliance in the work and want to win in Adsense way ... Choose your appropriate style in which you can create... Which is characterized by, if you are people speakers .. Hooded .. Choose Afleet, network marketing ... and this step is the easiest step in the plan to succeed in working from the Internet, yes the easiest .. countless ways you have to choose. - The website is the main interface for your business .. is your shop... Your store ... without which you will not know where to sell your product or service, and the site has special specifications... It should admire those who enter it in terms of appearance and content .. And must agree With the past steps .. And not be free !!! There is nothing worse than doing everything you did and then coming up with a free site (not yours) ... you can build your own site or make someone build it for you. So... where is the problem ?? Why do people stop here ??? 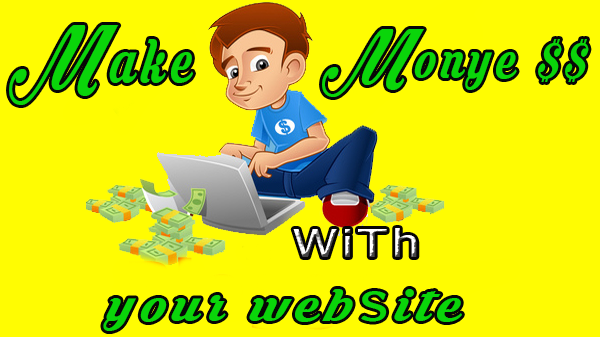 Start marketing... After a month will be your site better known than the previous month ... And after another period will be better than it is ... Why withdraw? Do you want to win money a lot after a week ?? Do you believe this??. Here is our plan for success ... Commit to it ... and believe me, success will be your ally always... Learn not to despair and be patient.